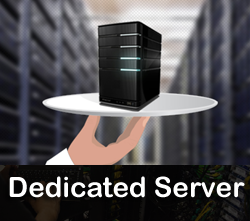 Dedicated servers offer full control over the contents. 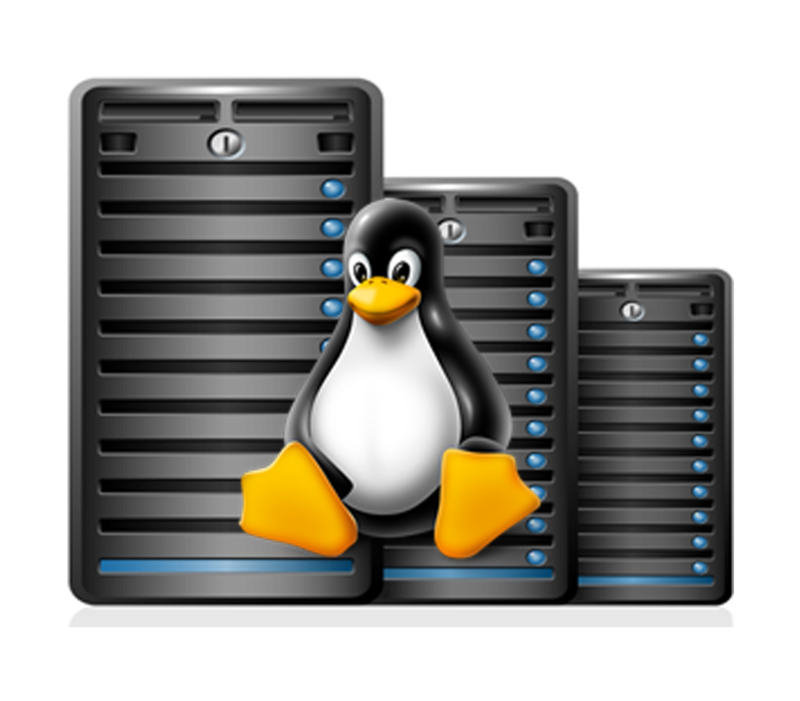 AGM Web Hosting provide Linux dedicated web hosting in India. The server space not imparted to any other user. With full control over the server, you can manipulate many things to your benefit. Fully assigned server allows you faster transmission capacity and enough memory to handle the flow. 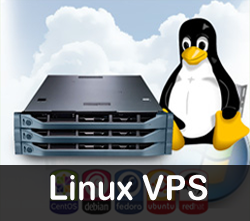 Linux dedicated web servers by AGM Web Hosting present high security, versatile administrative options and great control over the server activities. You can browse to any desired level of the server to gain the insight of situation. AGM Web Hosting the Linux based web server, our support is available 24/7 to our clients. 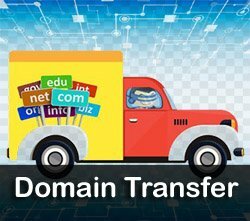 You can call or mail us for any query regarding host control or data transfer. We offer alluring packages in this regard. We offer our full support with positive intentions of having business with you. Why Choose AGM Web Hosting Dedicated Servers? We are one of the Best Dedicated Servers Hosting Company in India who understand the customer’s actual requirements and try to provide the Best hosting solution with great hosting features to fulfill their business dreams at affordable cost. Our dedicated servers are powered by high quality, enterprise grade hardware from leading company. Built for speed and unparalleled performance. 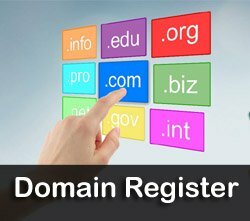 cPanel and Plesk are the leading control panels in the web hosting industry. You can purchase the license from us and we will install and configure it. We provide one dedicated IP with each dedicated server in India and US. You may request for additional IPs by submitting a ticket to billing team. The cheap dedicated hosting servers are available in our India and US facility. You get the option to choose the server location for no additional cost. All the cheap dedicated servers we provide are unmanaged. For non-techies, server management option is available at a nominal cost. There is no server setup charges or hidden fees. You can cancel the server anytime. No penalties or cancellations fees would be charged. We provide un-managed and managed dedicated server hosting service at affordable price. By default, all our cheap dedicated server hosting plans are un-managed. The un-managed Linux dedicated hosting is suitable for clients having hands-on experience of managing a dedicated server. We provide limited assistance with un-managed dedicated server plans. Control panel installation if license purchased from AGM Web Hosting. Re-installing the OS and rDNS setup. Can I manage my server via web-based control panel? Yes, here the dedicated server hosting service out with the WHM and it provides full control over the customization of your account and creates the new support for the customer. On the other hand, it is quite simple to manage all important aspects of your service in a winning way. 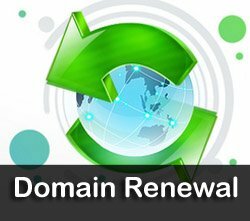 Can I upgrade the VPS hosting account to dedicated service? 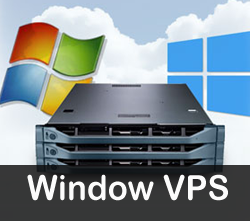 Yes, if you own VPS hosting account with us, it allows you to upgrade to our dedicated hosting service at any ordering with a new server. It is the completely customer controlled decision to migrate the data from the existing account to the fresh server. 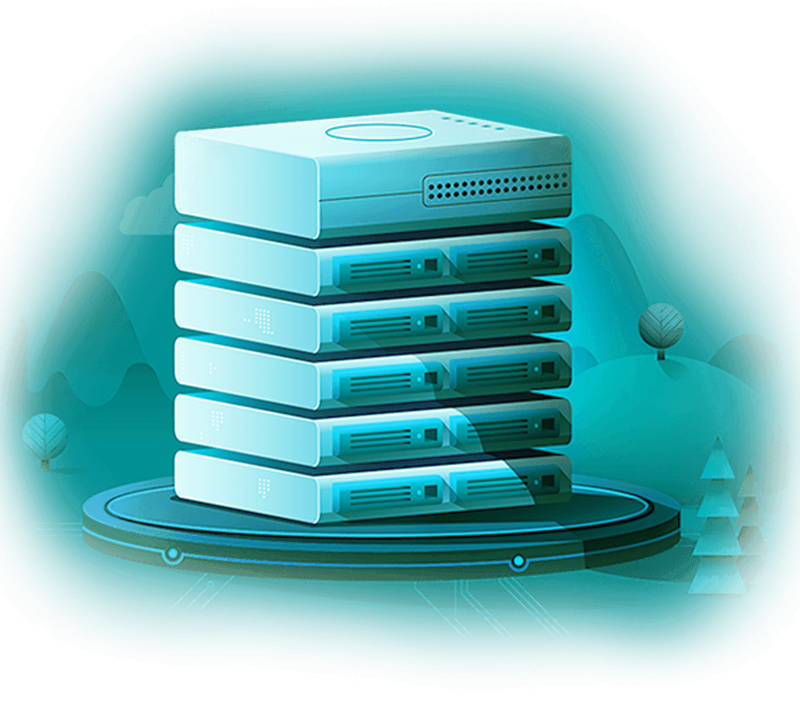 In addition, you can upgrade all VPS and dedicated service with the premium DNS and develop your security as well as performance. What kind of the hardware do you use for all dedicated server? Dedicated service makes use of the SuperMicro bald chassis and it is too small footprint with the reduced power consumption as well as the cooling requirements. These efficiencies let to pass cost-saving process and as result, it minimize the required cost. This server is powered with the Intel Xeon hyper thread process and SATA drives. How can I obtain a dedicated server? There are different ways to obtain the service but here we discuss our method. If you choose to buy c Panel from the respective client, then you can obtain and manage the corresponding service via the cPanel/WHM control panel dedicated service control panels. Even you can go for the perform frequency operation like starting, restart and stop the service via web-based control panel which comes bundled with all services. Can I run Magento on a dedicated server? Magento is resource-intensive, dedicated server platform is 100% suitable for hosting a Magento based e-Commerce website. How much bandwidth do I receive with my server? Every dedicated server comes with fixed amount of bandwidth. The amount of bandwidth is denoted in the product description area for the dedicated server. If you need additional bandwidth, contact our sales team for a customized quote. We monitor resource utilization such as available hard disk storage and will alert you about your data consumption. In the event you need additional hard disk storage space, we can upgrade it at an additional cost.